A great deal of research demonstrates that your intestinal bacteria (microflora) play a significant role in your overall health. 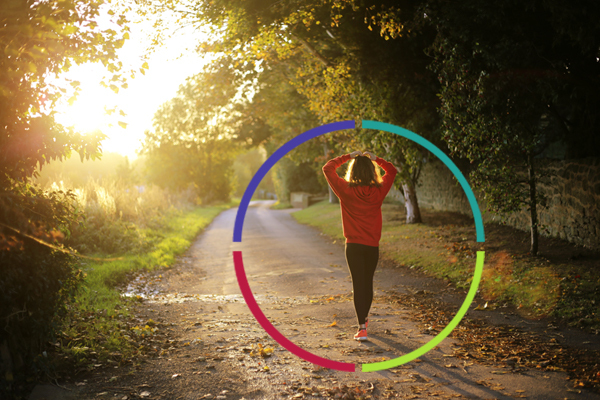 Similarly, we now know that exercise has a positive impact on a host of health parameters including cardiovascular and mental health, to name just a few. A recently published study adds gut health to the many benefits that accrue from a regular exercise program. Investigators at the University of Illinois looked at the effect of exercise on the composition of the bacterial population found in the gut. They found that exercise induces functional changes in the gut microflora. The study followed previously sedentary male and female subjects over a six-week period during which they engaged in endurance-based exercise training. 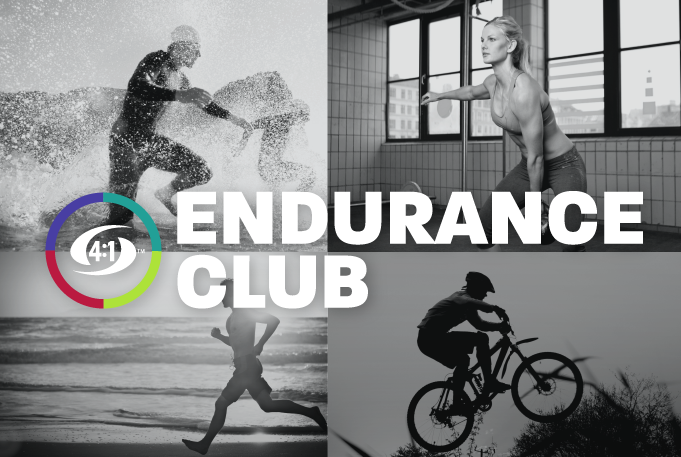 After six weeks, the investigators found subjects who engaged in the endurance based exercise program had an increase in bacteria-generated short-chain fatty acids. Why this is noteworthy is that short-chain fatty acids have been shown to reduce inflammation, improve insulin sensitivity, as well as serve as an energy source for a variety of tissues. Even more surprising, investigators found that there was an increase in lean body mass and a reduction in body fat that was independent of the effects produced by exercise alone. Not that you needed another reason but Investigators concluded that exercise produces very positive changes in your gut microflora. One note of caution, however, when the individuals in the study stopped exercising, they lost the positive benefits that resulted from microflora changes. The takeaway- exercise every day for a healthy gut. 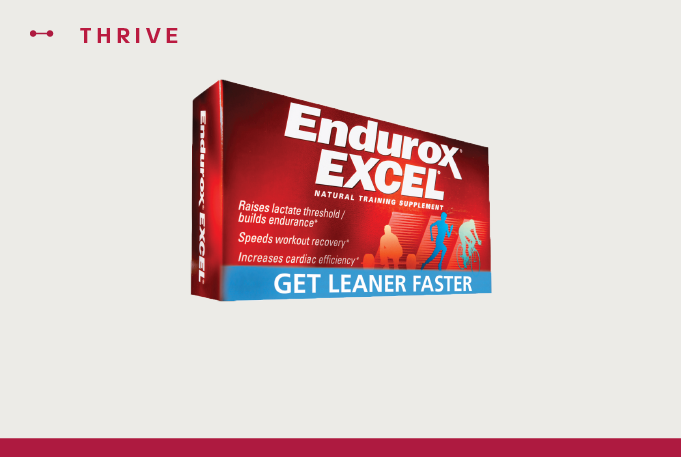 Endurox Excel Makes Every Workout Better. In a 28 day trial with runners, published in the official journal of the American College of Sports Medicine, researchers confirmed that ciwujia increased endurance, V02 max, and fat utilization.